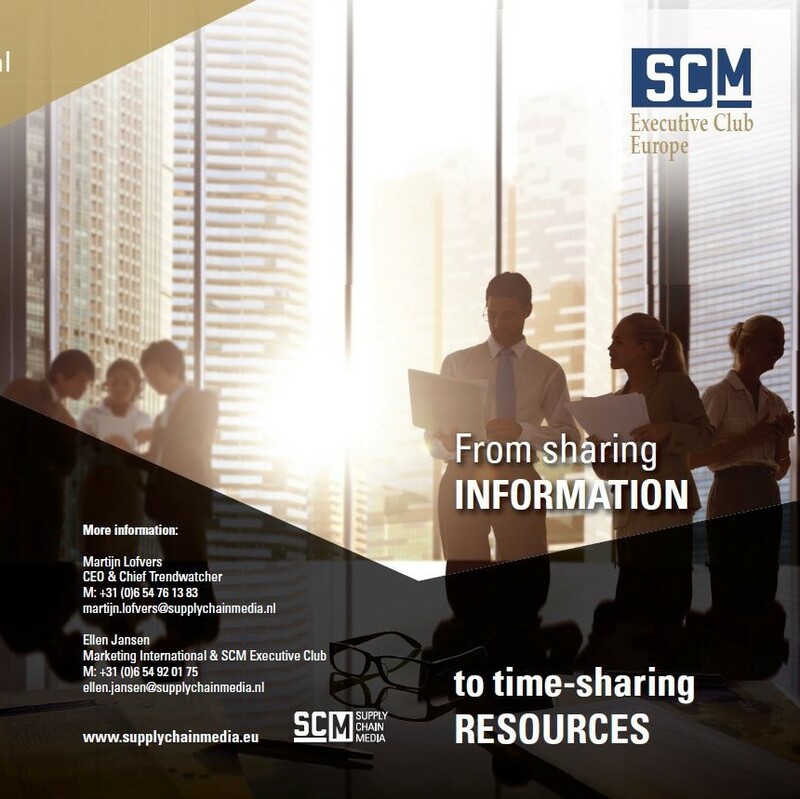 To provide VPs Supply Chain an exclusive and confidential peer and academic network to learn and discuss about Sharing Information and Timesharing Resources in the supply chain to save wasting time, effort, energy, material and money, Supply Chain Media has founded the SCM Executive Club Europe. 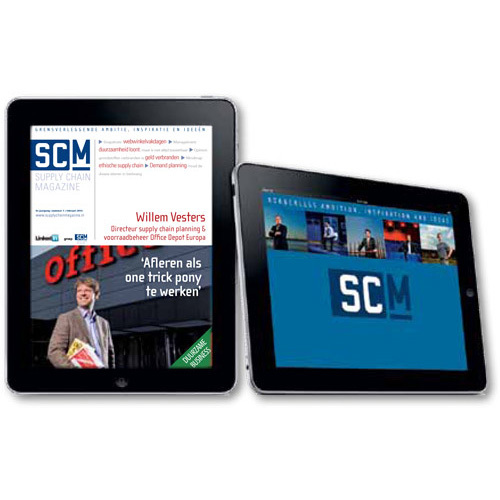 Membership of the SCM Executive Club Europe is by invitation only for VPs Supply Chain EMEA/Global. The possibility to participate in at least 3 interactive sessions at member’s site in Western Europe per calendar year. Access to an exclusive network of supply chain executives in Europe. Participation in peer-to-peer (RACE-TO timesharing) sessions and social networking. Specific workshops based on trending topics with input from renowned academics. 4 times a year European quarterly magazine Supply Chain Movement in print and digital on home and business address. Access to sessions for members’ appointed direct report in case of absence of member. In order to complete your registration you will also need to fill out this SCM Executive Club Membership form. Do you want more information about the Supply Chain Executive Club Europe? Contact Ellen Jansen or call +31 (0) 6 54 92 0175. Onder ‘supply chain professional’ verstaat Supply Chain Media directeuren of senior managers verantwoordelijk voor de supply chain en in vast dienstverband bij een bedrijf in industrie, groothandel of retail. 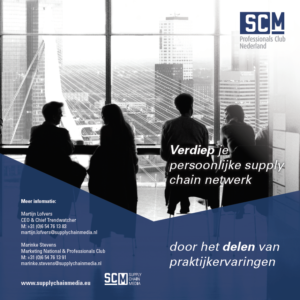 Bent u geen supply chain professional, zoals dit is omschreven door Supply Chain Media, maar schaft u toch dit lidmaatschap aan, dan wordt uw lidmaatschap ongeldig verklaard.